In some states, self-pay patients have “presumptive eligibility” for Medicaid if they appear to be eligible based on income. There are many benefits to presumptive Medicaid eligibility, but there are also a few downsides as well. 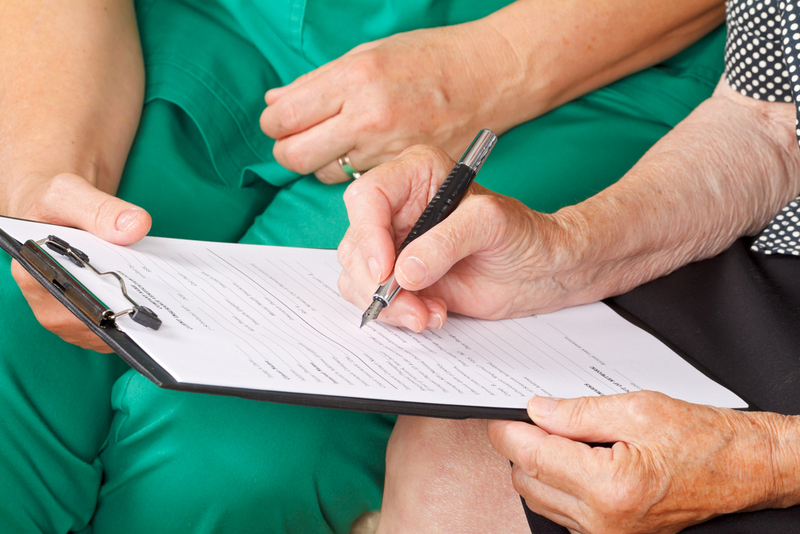 What is Presumptive Medicaid Eligibility? Presumptive eligibility (PE) is temporary coverage provided by Medicaid for those who currently don’t have coverage. The patient may not have signed up for Medicaid (for any number of reasons) or they could have submitted an application, but approval is pending. PE allows qualified hospitals to make a preliminary eligibility determination based on the patient’s paperwork. Patients who come to the hospital cannot put off medical care any longer. But a good number of them cannot afford hospital services. By gaining temporary coverage, they are able to receive the care they need without having to stress about the cost. For many, getting the services they need at the time of PE can help prevent more extensive medical issues later on. Not all patients who come to the hospital have medical coverage. If they haven’t yet signed up for Medicaid (maybe they don’t think they qualify or they just haven’t signed up yet), presumptive Medicaid eligibility provides them with coverage while they fill out the paperwork for actual coverage. When patients can’t afford their hospital bills, they tend to put off paying them, paying either very little or nothing at all. This leaves the hospital in a bind, lacking the money that self-pay patients owe them for their services. Presumptive Medicaid eligibility not only helps these patients get the care they need at a more affordable cost, it helps hospitals get paid for the services rendered. PE, like regular Medicaid coverage, requires eligibility based on income. Not all patients who come into the hospital are honest about it. There are many reasons for lying about income – a parent may be desperate for their child to get care, a patient may make just over the limit, a patient may just be a dishonest person – but no matter what it is, the truth is eventually discovered, creating a problem for not only the patients but the hospitals as well. Presumptive eligibility is only temporary coverage. The state determines the length of this coverage. If the patient doesn’t complete the Medicaid application in a timely manner, then they become responsible for the bills they incurred while receiving care under PE. Sometimes, even if the application is completed before the PE timeframe lapses, coverage is denied. There are a number of reasons this could happen, but no matter why, the patient is then slapped with the bills and the hospitals may or may not be getting paid for the services rendered to that patient. The downsides to PE can create quite a mess for hospitals. Patients can’t be stopped from lying about their income, but hospitals can encourage honesty by offering payment plans or other alternatives. 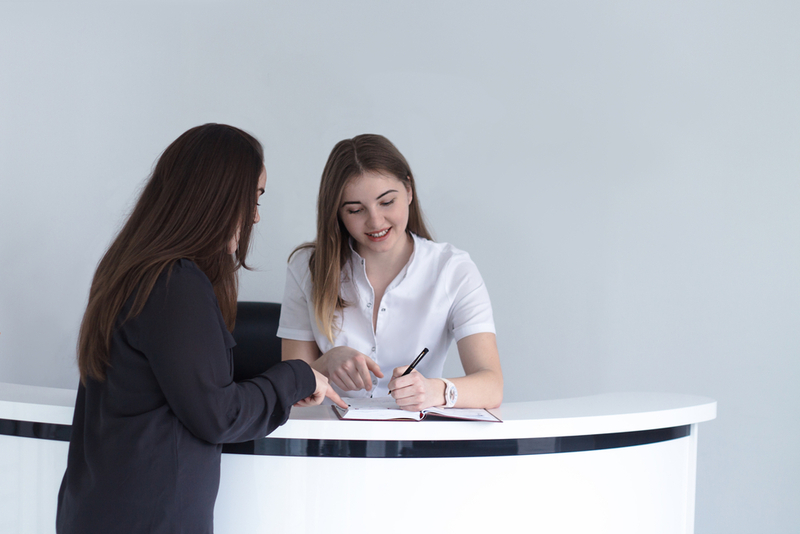 If eligibility is denied, these patients can also be worked with to set up an agreeable plan so the patient isn’t overwhelmed by exorbitant bills. And in order to encourage application completion, hospitals could have copies of the Medicaid application on hand and let patients fill them out on the spot and then offer to mail the paperwork, taking the pressure off the patient. The Midland Group can help you and your self-pay patients navigate the complexities of Medicaid. 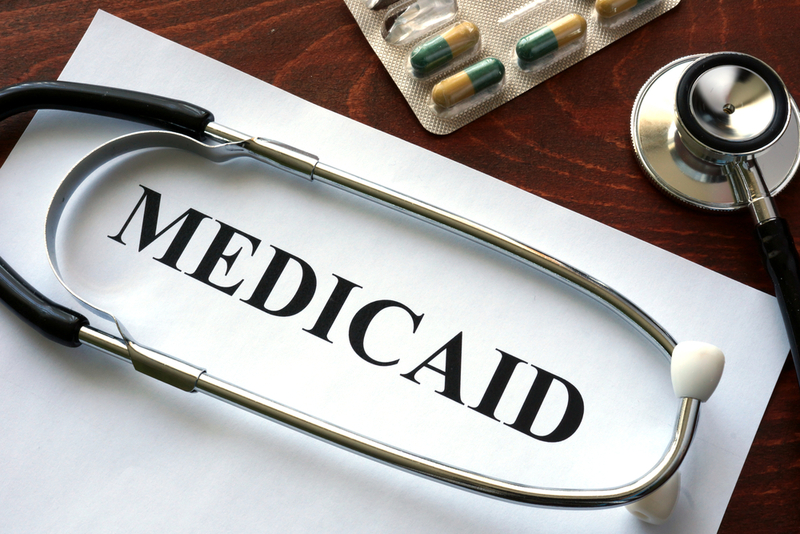 Don’t let your organization suffer penalties and other negative effects because of inaccurate presumptive Medicaid eligibility. Let us help you sort out any issues you may be having by contacting the Midland Group today.